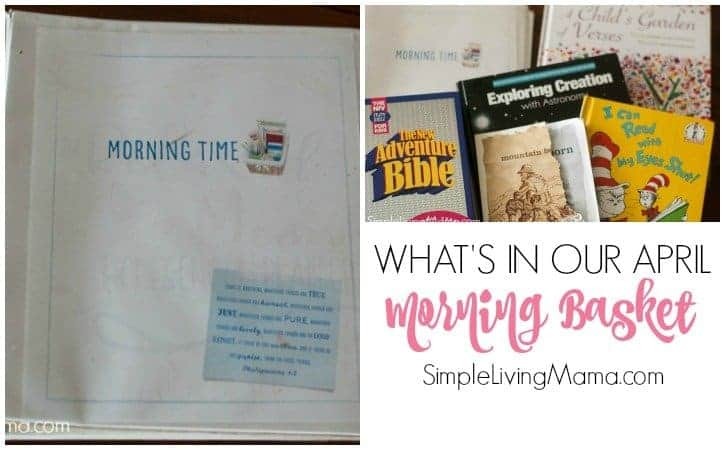 Morning time is something that has always been a part of our homeschool in some capacity. When I only had preschoolers and a kindergartner, we would begin our day with a song, the alphabet, and a Bible story. 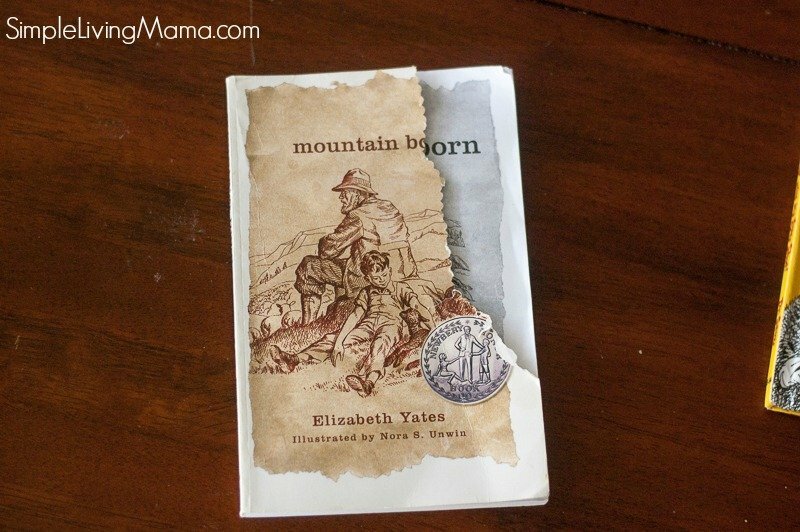 As my children grew, I would do all of our Bible and history readings in the morning before beginning individual studies. 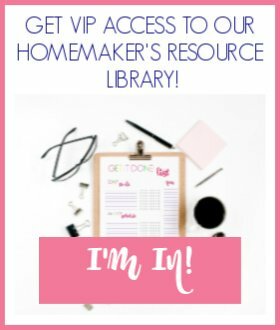 Last year our homeschool morning time changed for the better. It has been such a blessing to our homeschool to have a more organized morning time basket. 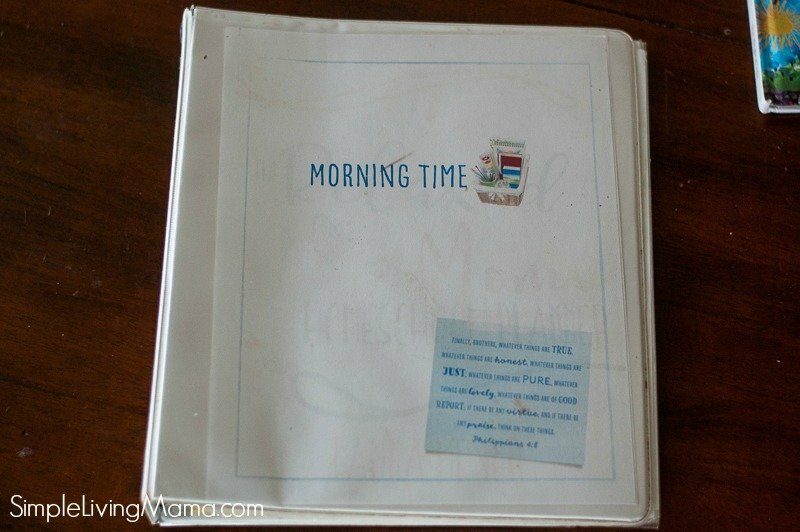 I want to give you a peek inside my morning time binder and show you what we are using for morning time during the month of April. I don’t actually have a basket right now. 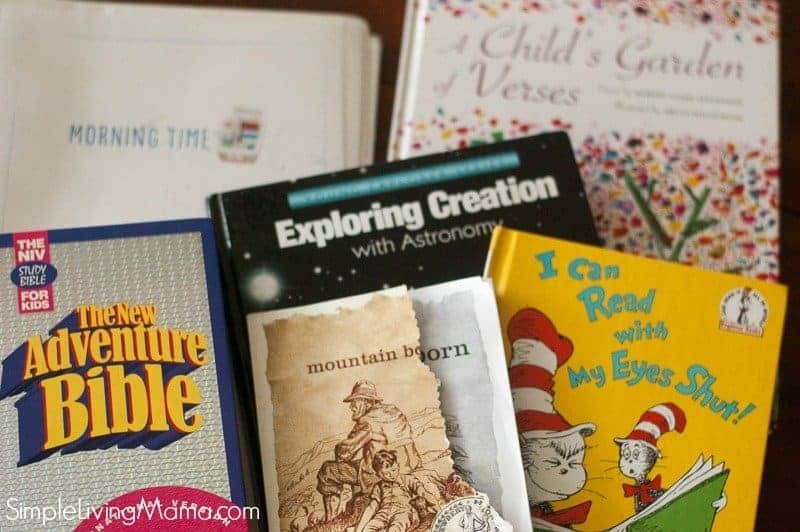 I keep all of our morning time books on a shelf in my homeschool cube organizer. We try to begin our day with Bible. 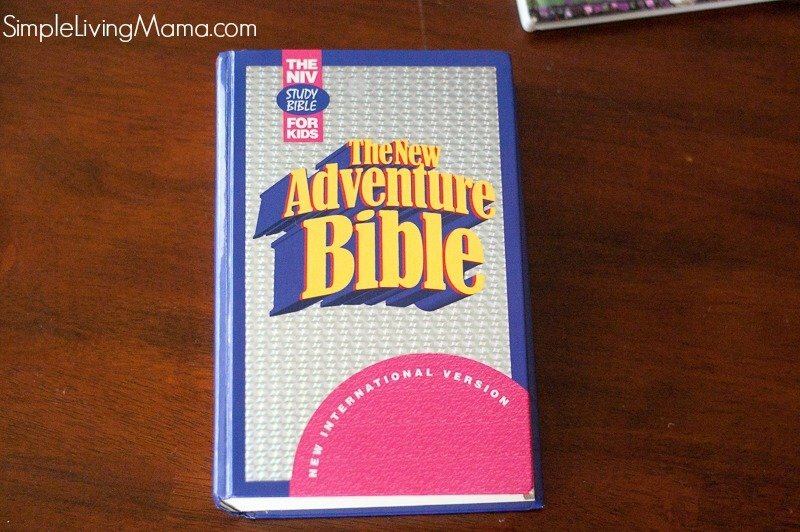 My kids are very interested in actually hearing me read from the Bible as opposed to a bible storybook like we have used in the past. For the month of April, we are reading through the book of Matthew. This is probably everyone’s favorite subject right now. It is usually the last thing we do during Morning Time so if the kids need to write something for their notebook it doesn’t interrupt the flow. I try to read this at least three times a week, sometimes four. We do not do school on Fridays, so if there is a project to complete for science we will do it on Friday. One of the subjects on our morning time loop schedule is poetry reading. We are going through this book again because it is just so fun. We all love the poems. These books are geared toward my preschoolers. 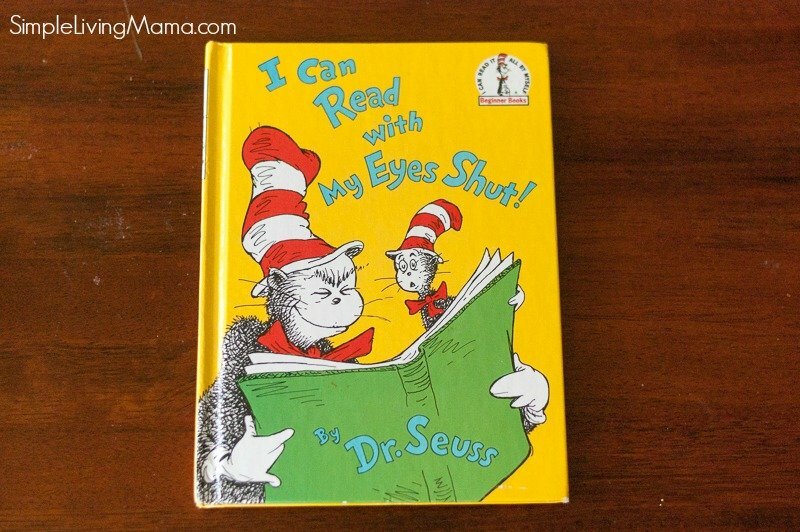 They are really enjoying Dr. Seuss, so I am adding those to our morning time read-alouds. We are almost finished with this read-aloud. It was left over from our Adventures in U.S. History curriculum. Let me show you my Morning Time binder. I use the printables from Your Morning Basket to guide me in planning morning time. Keep in mind that I am keeping our morning time fairly light right now as we just moved to an entirely new state and we are still adjusting. My binder is still a work in progress. I’m trying to figure out just what we want to memorize and exactly which subjects I want to do on a regular basis. 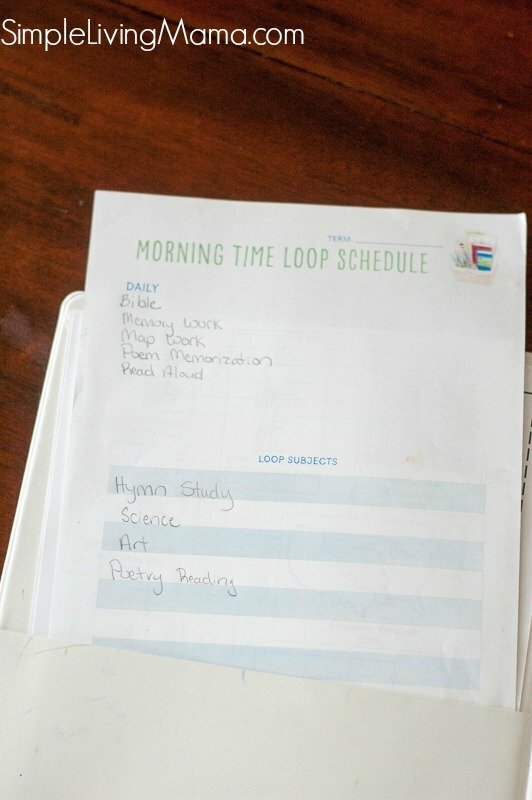 Here’s a rough copy of my morning time loop schedule. 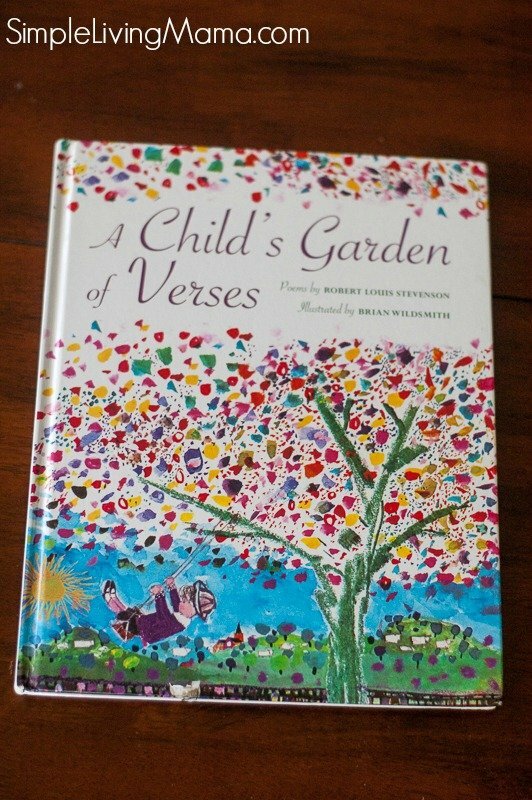 Every day we do Bible, memory work, map work, poem memorization, and a read-aloud. 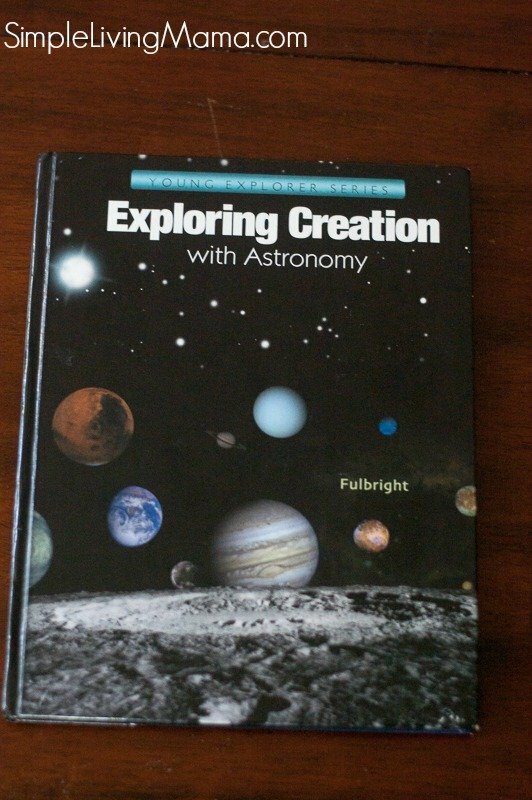 I do think I am going to move our science readings to every day. On a loop we are doing our hymn study, art, and poetry reading. I do plan to add our Spanish curriculum to the loop and possibly some Shakespeare. 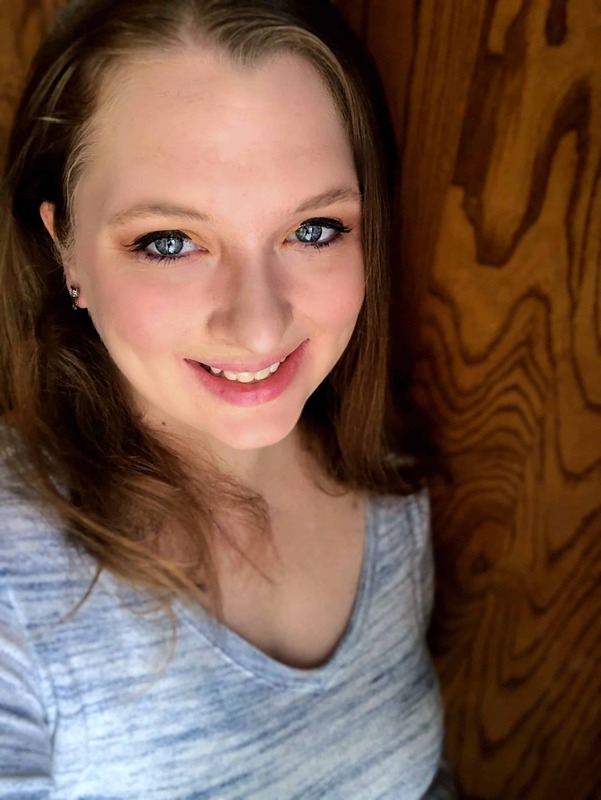 Pam Barnhill has some amazing resources for helping you figure out a morning time routine that could work for your family. 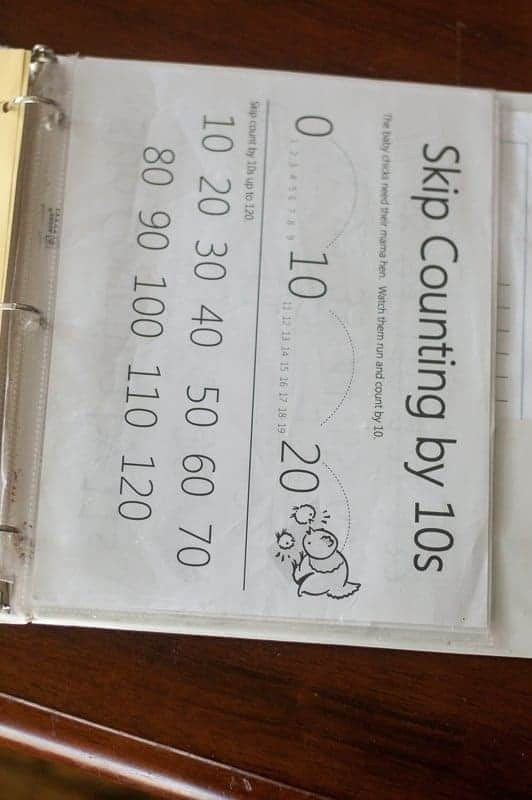 For our memorization we are currently working on skip counting. 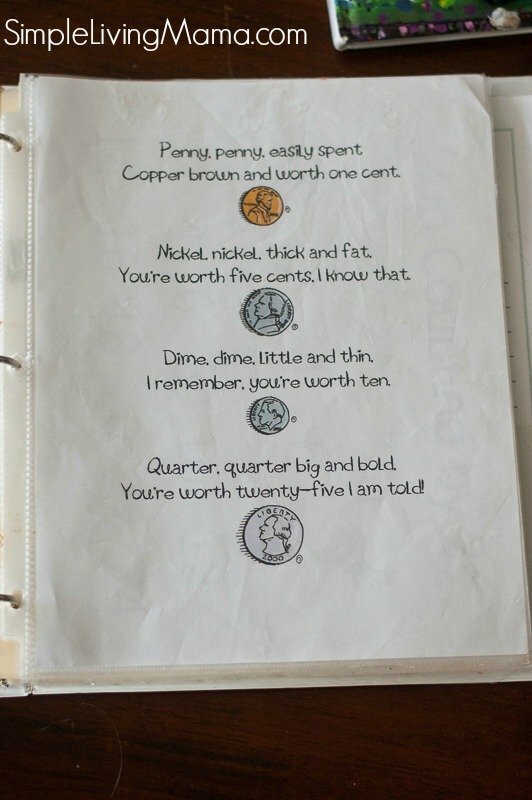 I noticed the kids were having trouble remembering the value of coins, so I’ve also added this to our daily memorization. 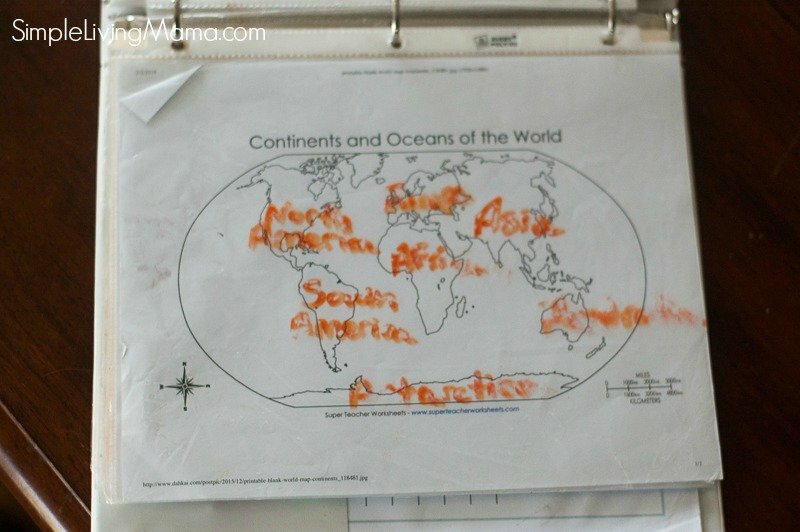 For map work, we are memorizing and labeling the continents. Don’t mind my smudged copy! 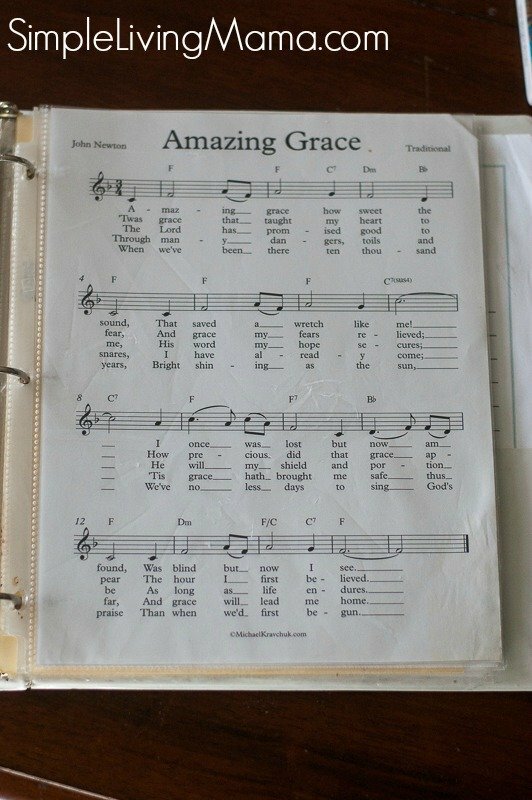 Our hymn this month is Amazing Grace. I simply play the hymn on my iPad and we sing it together. I love the chalk pastel courses from You Are an Artist! I’ve added these to our morning time loop. 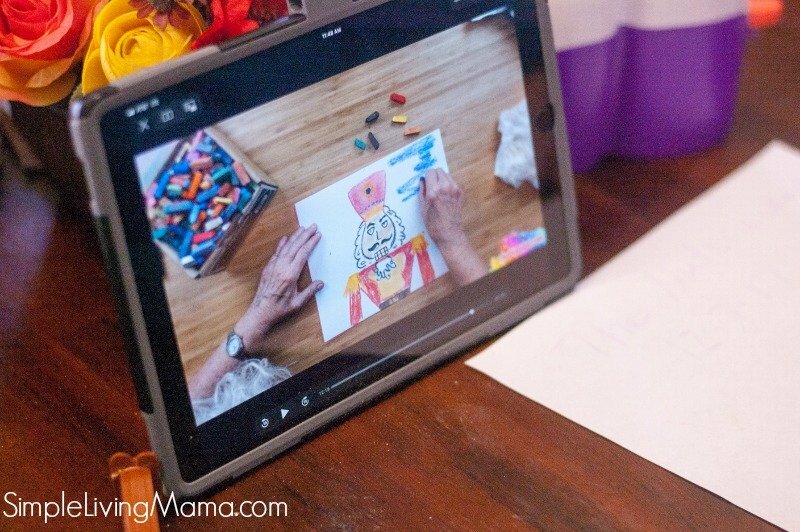 The kids really enjoy these video courses! Lastly, I include some things for my preschoolers. We are currently working on nursery rhymes, so Hickory Dickory Dock is in my binder. This printout is included with my If You Give a Mouse a Cookie lesson plans. I also sing other songs with them, such as the ABC song, Days of the Week song, Months of the Year Song, and we discuss today’s date. That’s just so we can keep all of that fresh. And that’s what’s in our morning basket for April! Do you do morning time? What are you using right now? Thanks for the peek into your morning time! It’s inspirational to see what others do. I do Bible reading, sing a song (or a few) and pray. I then move onto indivualized reading aloud (my kids are 8,4,1,), so that we start with something fun. I used to do indivualized studies, like pronounciation for my middle child (he’s in speech therapy), and learning to read for my oldest. But that was harder starting up. I really want to add on to morning time, but have other things I’m focusing on right now (like keeping myself sane while dealing with a special needs child). This summer I want to go through Pam Barnhill’s Plan Your Your and Your Morning Basket.